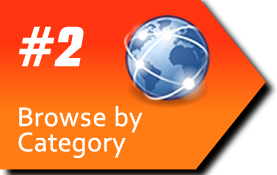 Narrow your search for the perfect vehicle by Year, Make, Model, Type, Price or Title Status. Once you have browsed through the results, you may wish to return to the Vehicle Search and try a different set of parameters. Using the Vehicle Search is a great way to easily find exactly what you are looking for. 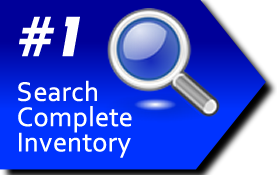 When you are determined to find a particular Make or Model, the Vehicle Search Feature is the tool for you! Not sure exactly what Make or Model you want but you know you need something Ready To Drive? Browse using our easy to understand categories. Rebuildable Cars, Trucks, Vans, SUV's, Motorcycles, Recreation and Heavy Trucks. Ready to Drive Cars, Trucks, Vans, SUV's, Motorcycles, Recreation and Heavy Trucks. 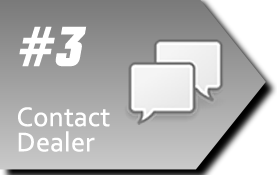 Now that you have found the vehicle you want, all you have to do is contact the dealer who listed that vehicle. Their contact information can be found just below the vehicle image on the left.